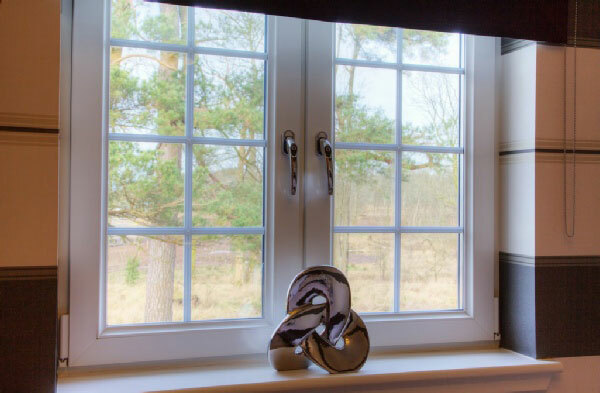 All of our bespoke windows are tailored perfectly to your own personal needs and requirements and are virtually maintenance-free. 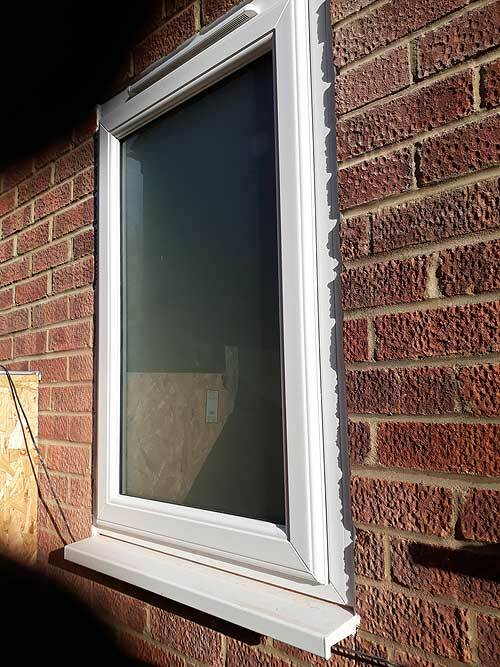 The windows also come with improved security features, thermal inserts, fully reinforced frames and A rated toughened glass as standard. 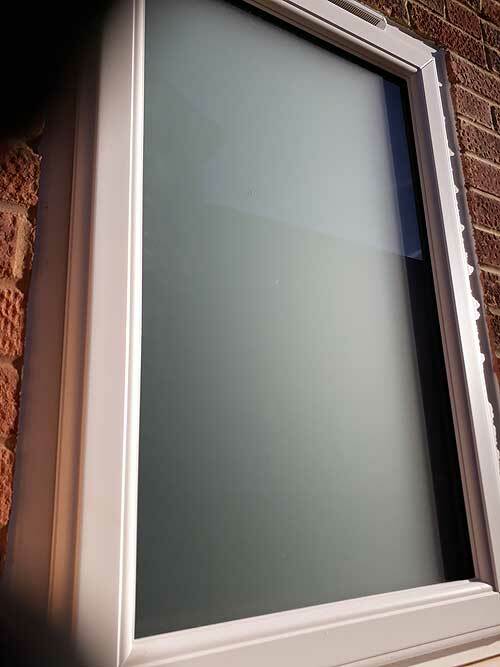 Reduce your energy bills with our *A* rated glass, that comes as standard along with thermal frame inserts. 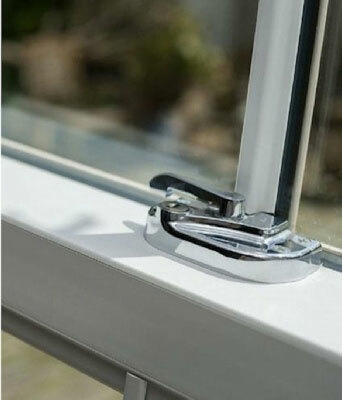 This type of glass will help to keep your home warm, in addition to minimising external noise. 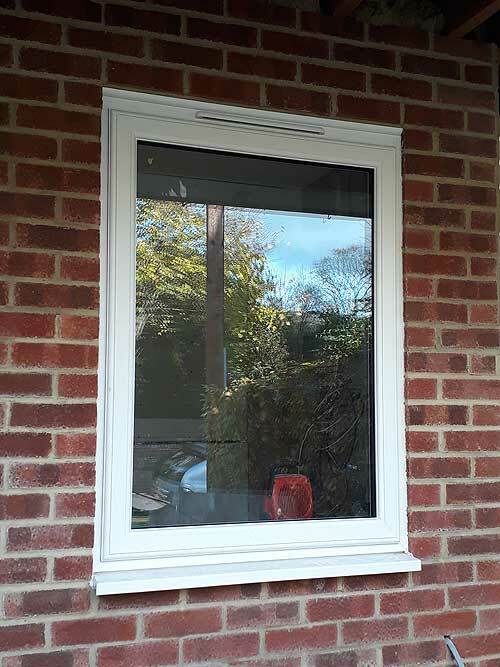 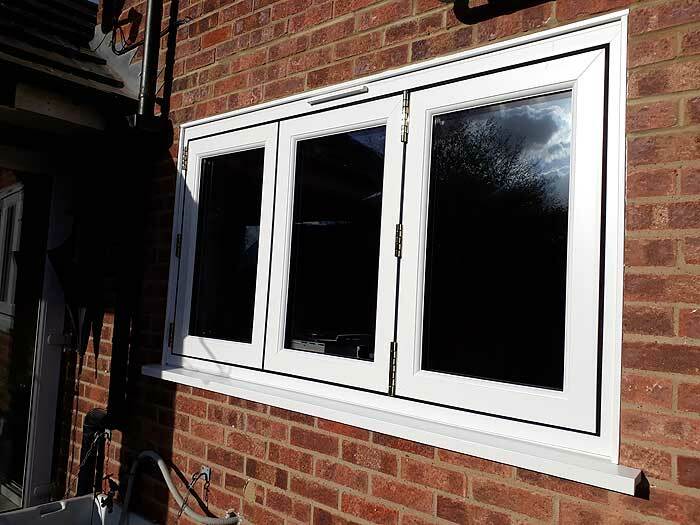 Our uPVC windows will also help you to reduce the amount of greenhouse gases you produce, by lessening the amount of energy you use to heat your home. 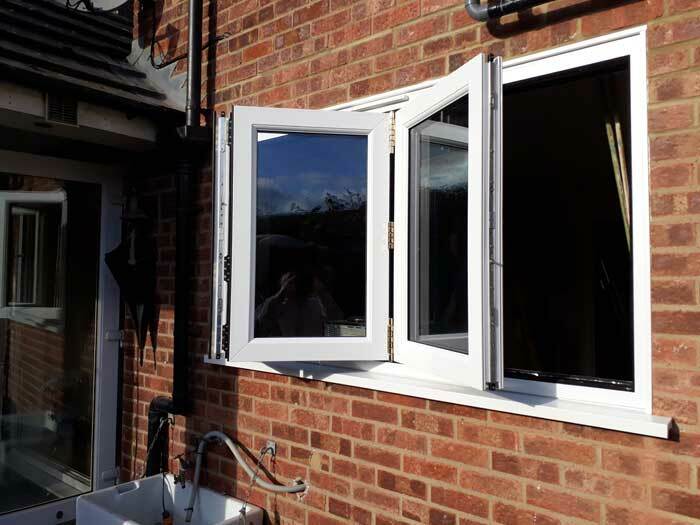 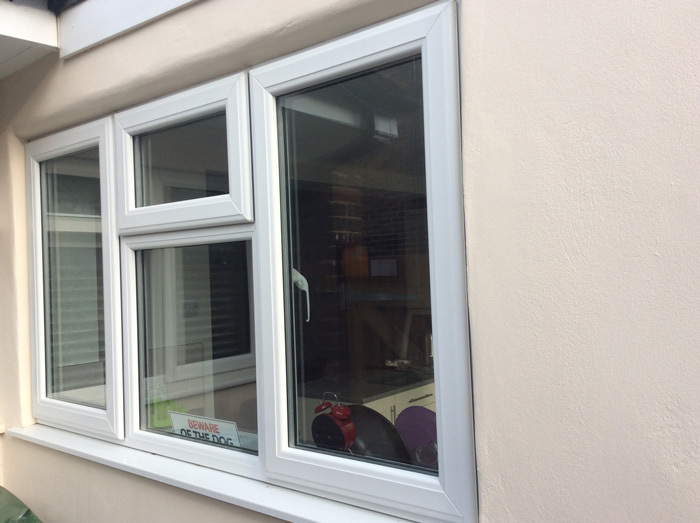 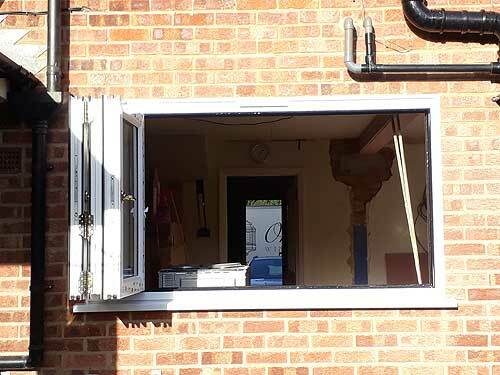 We aim for 100% customer satisfaction with every window installation we undertake. 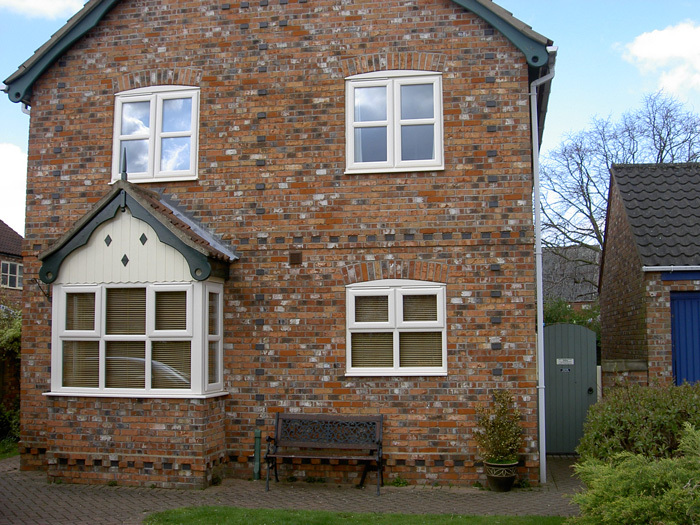 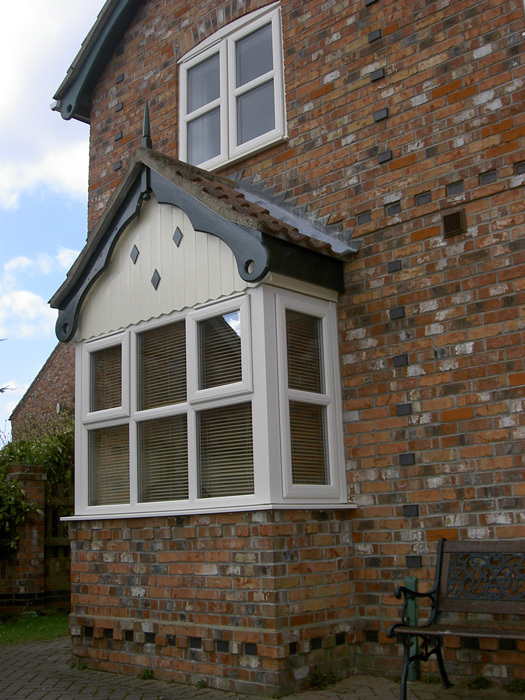 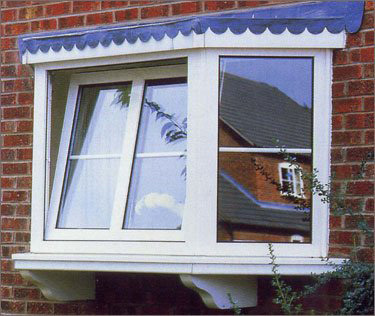 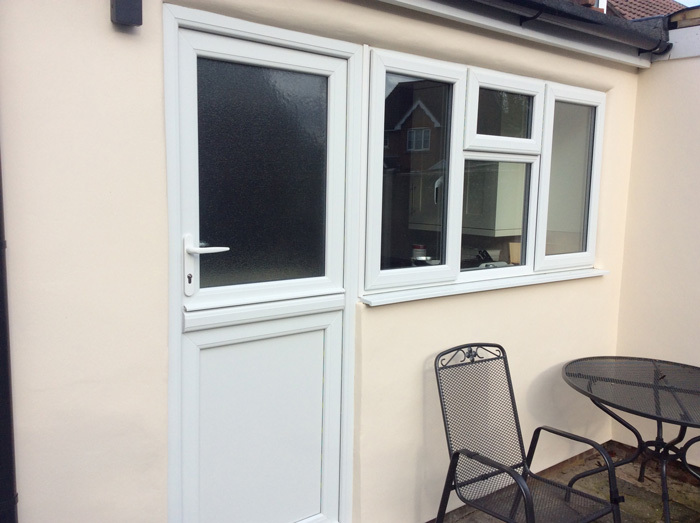 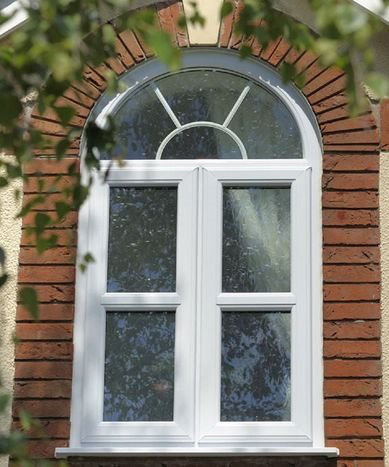 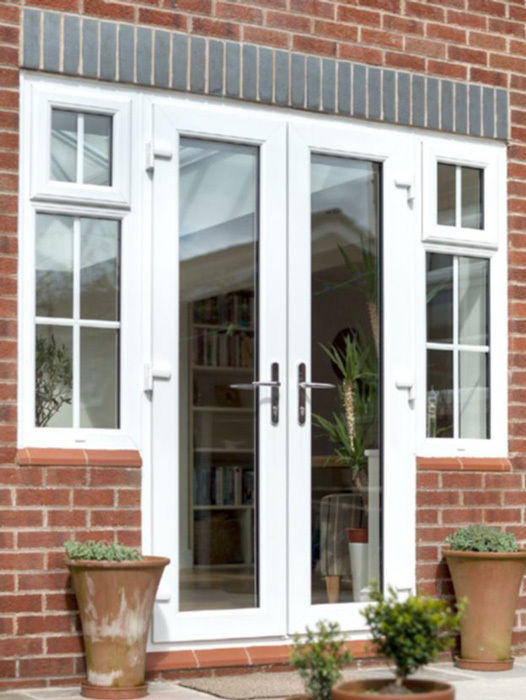 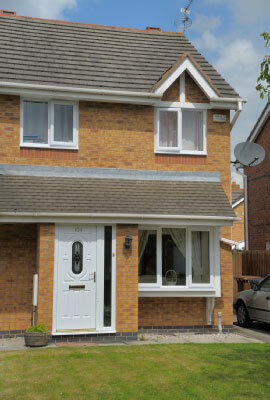 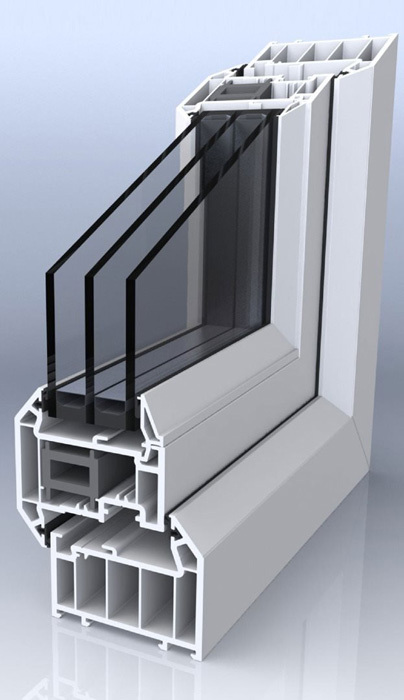 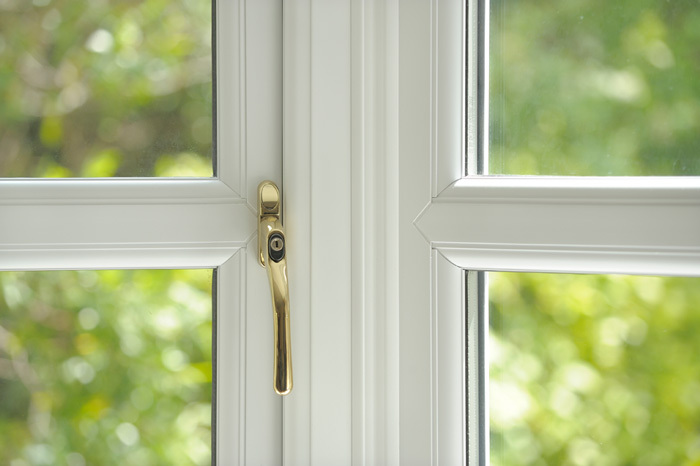 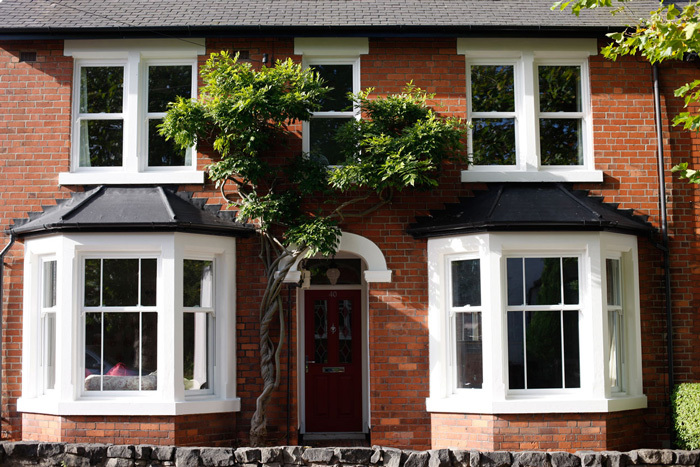 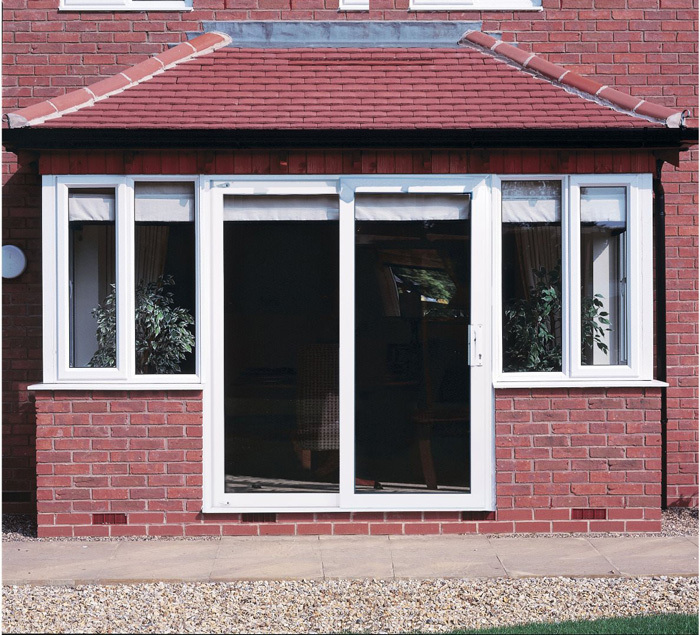 For more information on our uPVC windows please contact us today.